If you’re interested in finding an encore career, volunteering your experience to help the next generation, curious about encore transition programs and other ways to get involved in the encore movement, this page will give you some ideas. If you’re ready for a change that involves positive change in the world, this guide is for you. 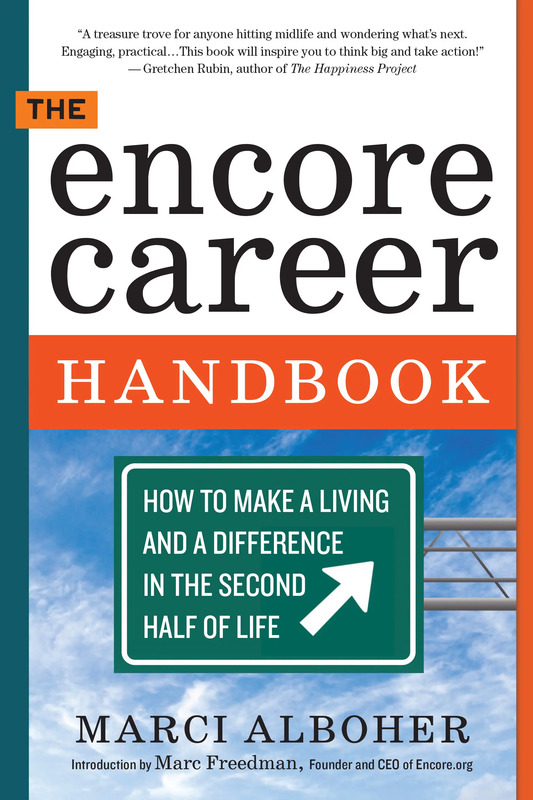 Written by Encore.org Vice President, Marci Alboher, a former workplace blogger and columnist for the New York Times, The Encore Career Handbook has become the trusted source for encore seekers as well as for coaches and others working with people who are navigating their way through the encore stage of life. The Encore Fellowships program is a new model for experienced professionals who want to transition to new roles in the social sector. 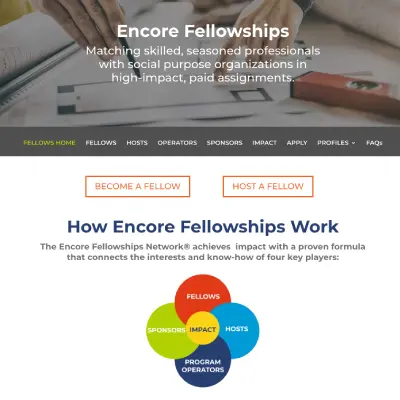 If you are eager to use your experience and skills to help a social purpose in your community, consider applying for an Encore Fellowship. Gen2Gen is a five-year campaign to mobilize 1 million people over 50 to help kids thrive. If that sounds appealing to you, there are many ways to get involved. Use our opportunity finder to search for local volunteer opportunities (specifically tailored to people 50+). Find ideas for intergenerational activities you can organize on your own or with a group. 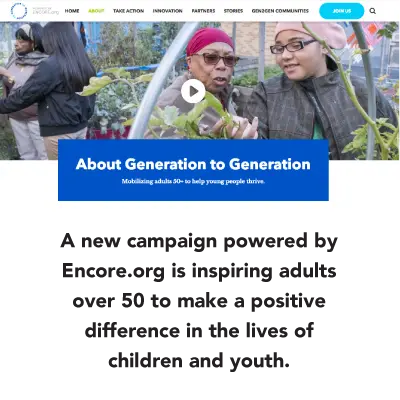 Get inspired by stories of people “living Gen2Gen.” And receive regular email updates with new ways to stand up and show up for young people who need champions. Until recently, most Americans associated the end of a successful career with the beginning of retirement. Now, they want to stay in the game—or better yet, change it! 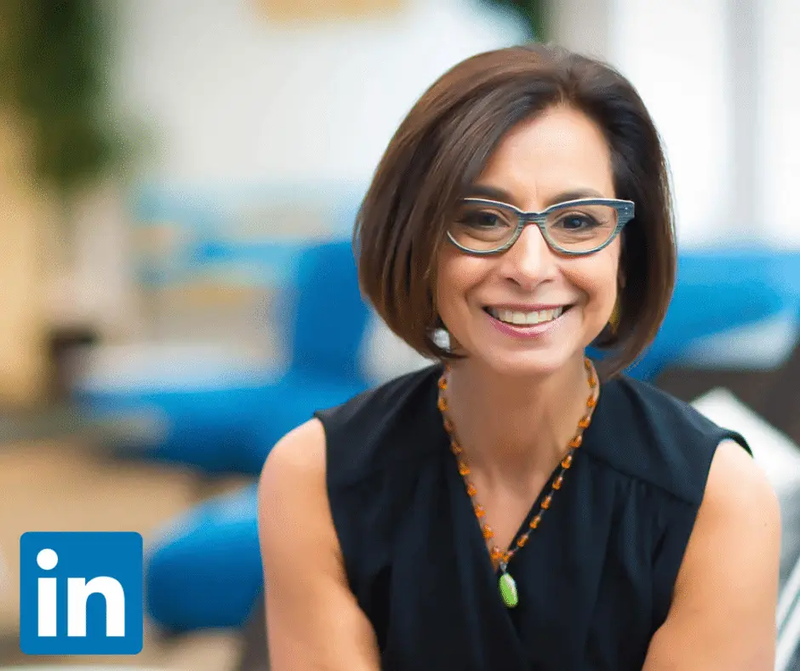 In this free LinkedIn Learning course, our VP Marci Alboher, author of The Encore Career Handbook, teaches you how to jump-start an encore career that may be the most important work you’ll ever love. 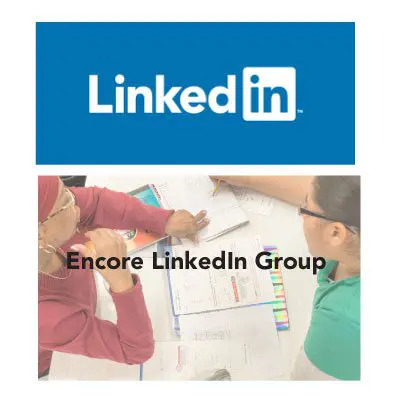 The Encore LinkedIn group is an ideal place to connect with other people who are involved in the encore movement or working on their own encore careers. More than 5,000 members share articles, job listings, suggestions for expert speakers, advice about transitioning into encore roles, and other tips and questions. Colleges and universities are offering encore programs to experienced adults acquire new knowledge and skills that employers need, gain credentials and prepare for successful transitions to roles with social impact. 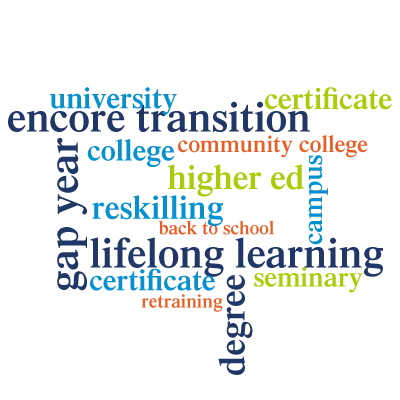 Encore initiatives in higher education take vastly different approaches, with some focusing on training or credentialing for specific roles and others providing a “gap year” of sorts for people who want some time and support to help figure out how best to plan for and move into an encore role. 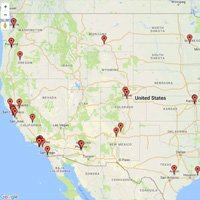 The Encore Program Map is a searchable map and directory of U.S.-based encore programs.